The annual Athletics Carnival for our Middle and Senior Years was held on 26 March at Sydney Olympic Park. It was competitive but fun! 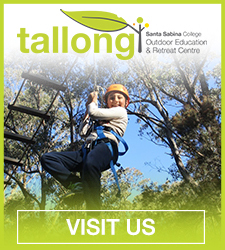 Want to enrol at Santa Sabina College? Come and see what we have to offer at one of our information tours.